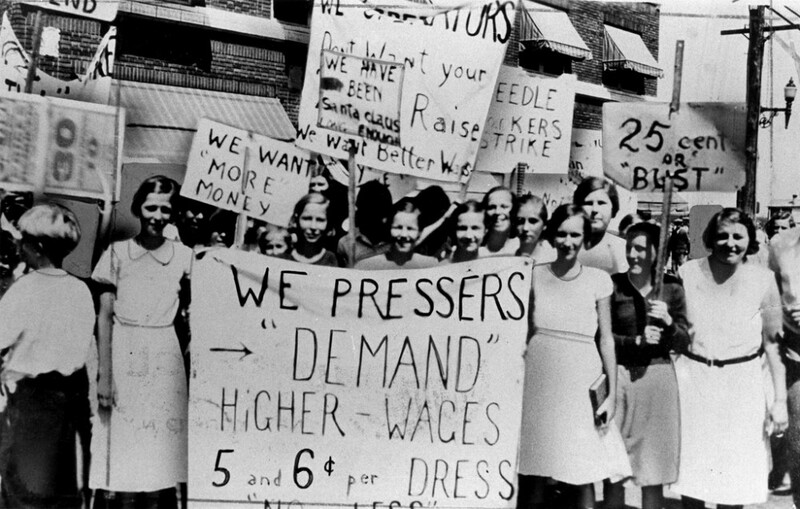 Does Equal Pay Day Drive Us Down The Right Track? 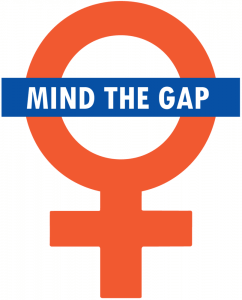 Mind The Gap – Does Equal Pay Day Drive Us Down The Right Track? Today marks Equal Pay Day, the point in the year from which women are effectively working for free when average female salaries are compared against men’s. With the day comes important discussion around the inequality of women in the workplace and highlighting of the sad reality that women’s salaries still lag behind men’s in a huge range of jobs. The Equal Pay Da y statistics show a clear imbalance in the financial rewards of women in the workplace. The UK gender pay gap is 13.9 percent, meaning that the average woman earns 86p for every £1 earned by the average man. Comparatively, women stop earning seven weeks before the end of the year. But we must be careful to ensure we are looking at the full picture. Sometimes, statistics in isolation can fail to embrace the nuances of an incredibly complex issue – and may miss the issue or issues that truly need addressing. Our strategy for addressing the disparity can only be strong if we are highlighting the real problems – and Equal Pay Day can be misleading. The image of women comparatively working for free until the end of the year is a strong one. It is provocative to illustrate in measurable, clear and relatable terms what women are missing out on – a clever way to demonstrate a real problem. But the analogy can be misinterpreted. The chosen statistic does not compare like-for-like jobs and conclude that women are being swindled out of their due compared to their male peers – although sadly this is still true for many and must be unforgivingly addressed. Instead, by comparing the mean salary for both sexes, the statistic is founded on the disparity in the types of job men and women secure in the first place, the chosen or available career paths and achievable job levels, and the societal trend and (accompanying business attitude) towards women being the primary carers in a family. What we should all feel angry about is a combination of societal and business trends and outlooks. It isn’t that employers are necessarily giving unequal salaries for the same role, although this is still sadly rife. It is a whole range of societal attitudes towards women, and the responses and reflections of this in the workplace. It is of course largely that women are still the default carer when it comes to children, and thus make up a vast proportion of part-time and underpaid roles, as they care for their family or return to work having had an ‘experience gap’. There is some data – although not fully up to date – which suggests that women actually outperform men in salaries in their 20’s, but that this drops off rapidly around the typical age of child-bearing. It must be recognised that employers themselves are not entirely to blame for the lack of female CEOs (of the UK’s top 50 private companies, only six had female bosses). Much will be personal choice when it comes to family care. But society across many avenues undoubtedly has a central role to play in continuing the stereotype that women are better or more suitable carers. In a sad vicious circle, the pay gap itself encourages women rather than men to be the partners to give up or take time out from their careers, so that the higher earning partner can continue their career uninterrupted. The general trend for women to partner with slightly older men, who by inference will tend to have more work experience, is also likely to add to the pay gap between couples and boost this tendency. But employers patently ought to be doing far more to counter the prejudices around primary care. According to The Fawcett Society, one in ten of the women who had returned from maternity leave had been given a more junior role. Approximately 54,000 women are forced to leave their job early every year as a result of poor treatment after they get pregnant or have a baby, according to The Equality and Human Rights Commission. Employers cannot ignore this. They must recognise that months or years of 24/7 care for children is not an experience gap – responsibility, dealing with stress, leadership, stamina and time management are but a handful of the skills that primary carers employ day in, day out, and which ought to be recognised for what they are. The viral ‘World’s Toughest Job’ interview video is a fantastic illustration of this. Until all this unpaid care work is valued and economised, we will never achieve gender pay parity. And of course, we will only have sustainable equality of pay when employers across all sectors offer genuine and viable flexible working for both men and women. Another key element is, of course, the types of job roles that women typically take, compared to men. Only 14% of technology roles – a typically highly-paid career path – are held by women. Of those working in health and social care – a typically low-paid sector – 78% are women. Women take the majority of low paid roles – indeed, of those earning less than the living wage, over 60% are women. The statistics go on. An enormous part of the solution will be down to encouraging girls from an early age, at home and in education, to pursue talents in sectors otherwise dominated by men. We are all responsible for this and must open our eyes to the gender boundaries and expectations we shape around young people from birth – from the toys, clothes and chores we give them to the language we use around men and women in general. We must make sure to dig ever deeper when it comes to championing women’s equality in the workplace. Data like those upon which Equal Pay Day is founded are vital, but we have to see the bigger picture and not be blinkered by illustrative statistics. The real issues are much wider: a complex web linking employers, education, parents, couples, and – most importantly – society at large. Aiming to close the gender pay gap through targeting employers on one issue alone is not enough – the disparity is deep-rooted and must be confronted as such. Weeding out the prejudices will take stubborn attack from all angles.